Introducing the newest Advanced American Volume Training class for experienced certified lash stylists who want to take the next step in perfecting their current skills and learning new techniques that will grow their business! Learn technique for creating the voluminous and luxurious lash lines that your clients are begging for. Learn the 3-length application technique, which is unique for Novalash. Learn trade secrets on how to speed up your application time, business tips and all you need to succeed. Multiple 3 length bonding method. Customizing lashes to fit all eye shapes. 1-6 Step Speed Application Method. 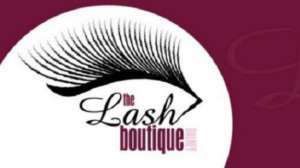 Entry Requirements WHO IS ELIGIBLE All certified Lash Extensionists who have been: Applying full sets for at least 6 months. Applying full sets in 2 hours or less. 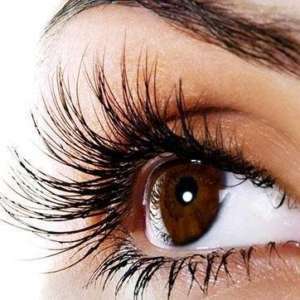 Extensionists who received their Certification from another Eyelash Extension Company are Eligible, but may be subject to further qualifications. For information about Vashka Training & Beauty, please visit our college page on www.nightcourses.com by clicking here.